This book is designed to help readers understand depression and make positive changes to overcome it. Dr. Aihan Kuhn teaches a unique tai chi form that combines elements of Chen and Yang styles as well as qigong and meditation. The form is easy to learn, easy to remember, and easy to practice. Dr. Kuhn’s multidisciplinary approach to mental health also focuses on positive thought, a healthy diet, and self-confidence. Dr. Kuhn instructs readers on a unique tai chi form that is perfect for beginners and experienced practitioners alike. The circular movements create better energy flow in the body. The martial character empowers the mind, strengthens the body, improves stamina, and increases self-esteem. Slow, symmetrical movements promote balance and calm. 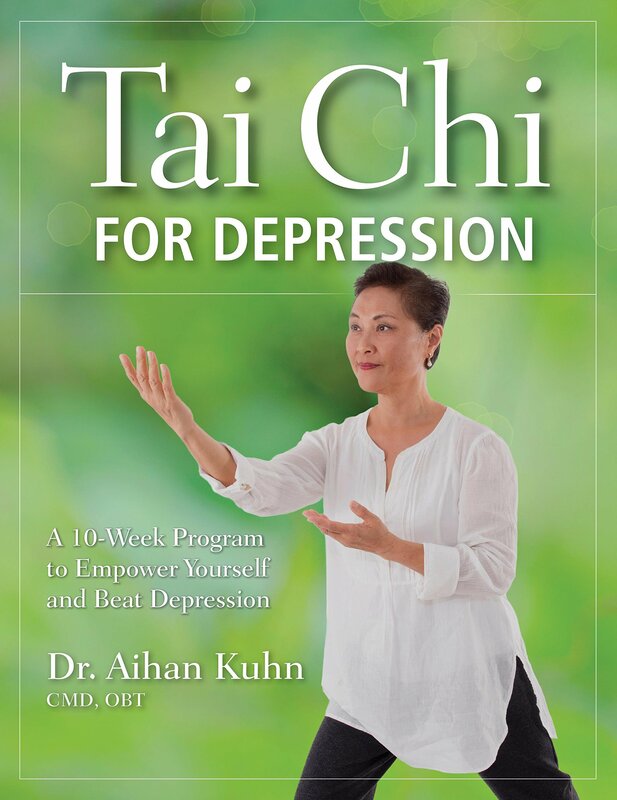 In many ways, Tai Chi for Depression represents the culmination of her life’s work.